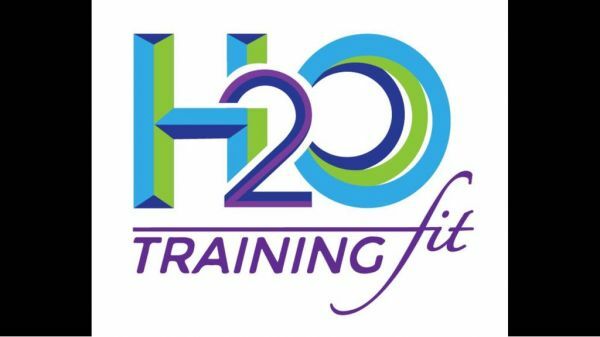 H2O Training Fit - Based in Fontainebleau, H2O TRAINING FIT is an affordable gym equipped with a full range of equipment and high-performance classes. Get in touch today! Founded in 2015, H2O TRAINING FIT is an affordable gym based in Fountainbleau. Boasting a full range of fitness equipment and high-performance classes, they aim to provide customers with the opportunity to relieve stress in a relaxing and supportive environment. Their classes include circuit training, weight loss training, Tabata, Pilates, senior classes, and much more. They also provide personal training services. Visit us today! Yury Bettoni is a high performance tennis professional in Florida. Unique innovative tennis and physical training system. The fastest and most precise foot work you can find on the planet! Founded by Jason Walsh, Rise Nation is the first 30 minute full body workout class on a Versaclimber. Just Fitness 4U is a renowned gym based in Jacksonville, Florida has emerged as the most preferred alternative when it comes to offering workout and exercise services.